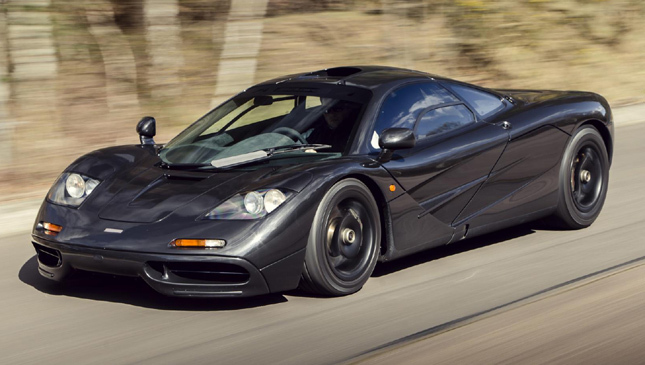 Fancy a McLaren F1? Then step this way, because you’ll struggle to find a smarter example anywhere. There are a number of reasons for this. 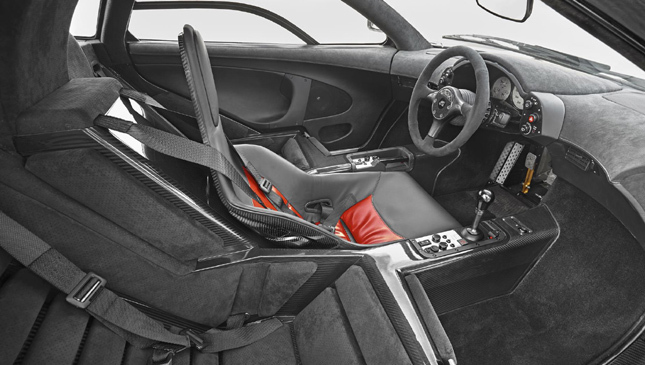 One, it has been meticulously maintained by the McLaren Special Operations (MSO) heritage arm. So it’s as shipshape as you could hope for. 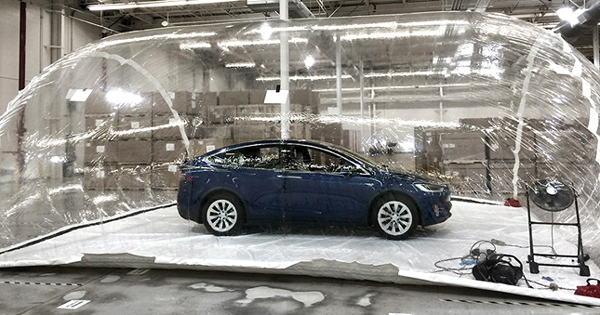 Two, less than 5,000km has passed beneath its 17-inch center-locking magnesium wheels. Its 1998 number plate makes it one of the final six F1s ever made--it’s number 60 of a 64-strong production run, though confusingly, it wears chassis number 069. Better not ask. Looks are a subjective thing, but we can think of few prettier specifications of F1 we’ve seen. Finished in Carbon Black and with a stealth finish to those wheels, it just looks spot on. And the subtlety of its color scheme only serves to demonstrate the engine bay’s iconic gold leaf even more spectacularly. If you need reminding of specs, the F1 uses a BMW-sourced V12. Which is perhaps the most understated sentence you’ll read today. 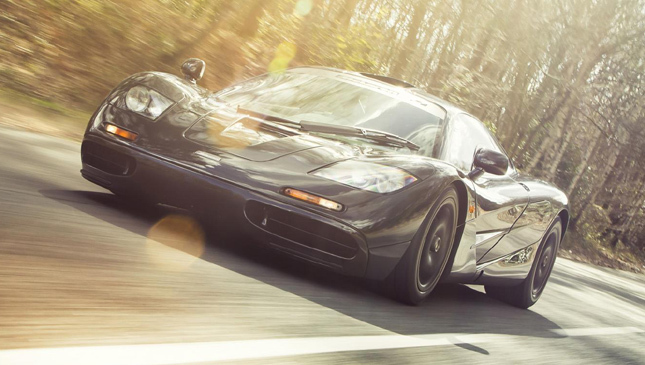 For this is one of the all-time greats, a 6.1-liter, naturally aspirated V12, with 627hp. 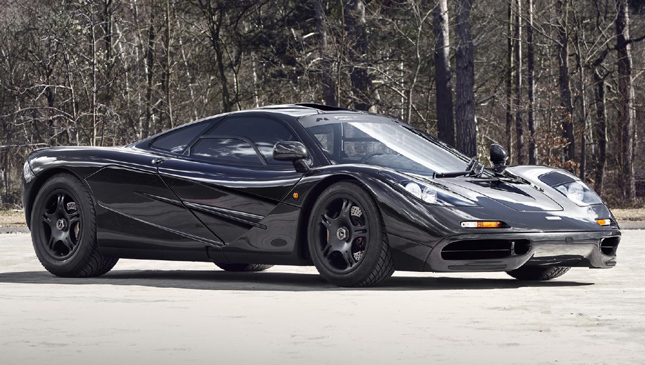 Such power is approaching normal in the supercar world nowadays--Ferrari’s 'baby' 488 GTB beats it, but it does so with twin turbochargers, and it arrived a whole 22 years after the McLaren F1 made its debut. 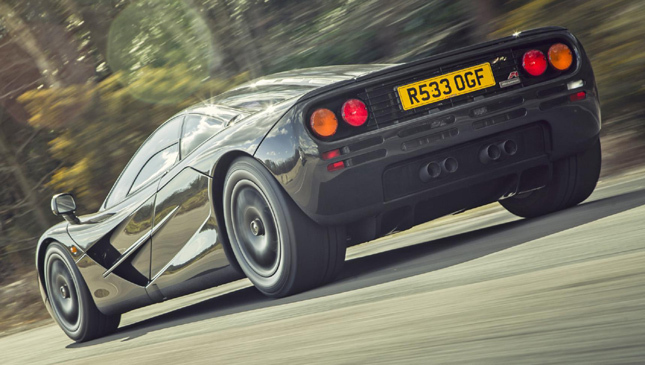 The McLaren still holds its head high as the fastest naturally aspirated car ever, too, its 387kph not too far behind the Bugatti Veyron’s 429kph record. You’ll rarely be in a position where that 42kph deficit is key (put it that way). You probably won’t be surprised to learn that no price is quoted for this F1. Rather, you must ask McLaren directly. But it will be a huge fortune, no doubt. Worried that’s poor value? Like all F1s when new, this one comes with a number of very desirable extras: fitted luggage (the very specifically shaped storage compartments run down the car’s sides), a boxed titanium toolkit, a number of special books, and a Tag Heuer owner’s watch, specific to the chassis. No sticking it on auction sites, then. If you do end up buying it, remember where you saw it first when you’re utilizing the three-abreast seating to dole out passenger rides.